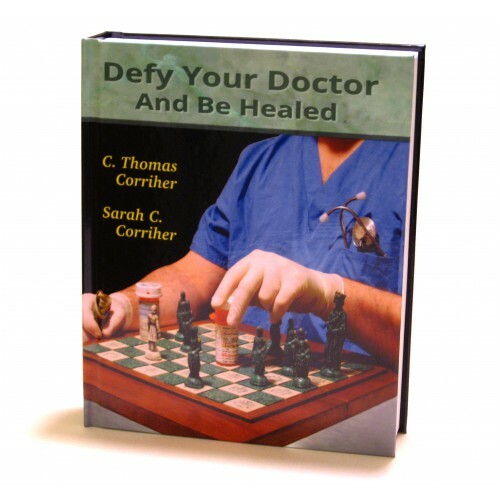 This book condenses seven years of research concerning all of the things that doctors never say, and it teaches readers how to break free of the medical treadmill. 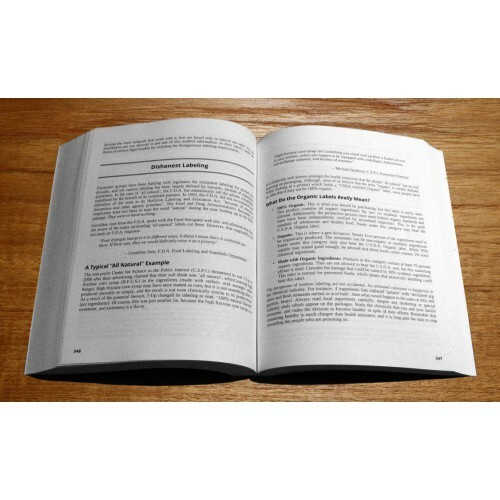 Alternatives are explained in every chapter to demonstrate the healing power of natural medicine. 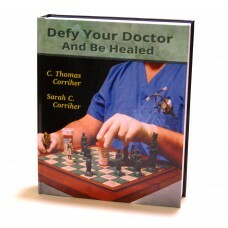 Defy Your Doctor and Be Healed is what the other natural cures books were supposed to have been, but weren't. It does not merely list what works and what does not. It explains the hows and whys in a very straightforward manner. 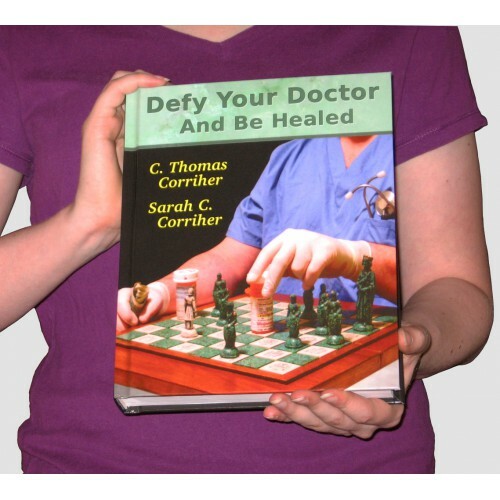 Your doctor is not your healer. He is your dealer. This is why diabetes drugs cause full-onset diabetes, cholesterol medications cause sudden-onset heart attacks, and why radiation from cancer screenings causes cancer. The system is primarily designed to be self-perpetuating, and to prevent us from ever being free. There is no money to be made from healthy patients, nor is there profit in having dead patients. The money is made somewhere in the middle, in patients who are alive, but barely. By discovering how corrupt the system is, readers will never see things in the same way again. The medical establishment is one of few industries which remains well respected, because it has so cunningly been able to manipulate the public and the media -- much more than any other industry ever has. As one of the hundreds of examples given within the book, cancer patients who forgo standard treatments live four times longer, and have a better quality of life; making virtually any alternative therapy superior. The mortality census shows that properly prescribed medications cause more deaths in the United States every year than any war in its history, and this omits the deaths from medical mistakes and surgery. The legitimate alternative therapies are explained throughout this book, which were actually standard therapies prior to the early part of the twentieth century. These were the truly safe medicines that had been honed for centuries before the medical schools were hijacked by the Rockefeller Foundation, American Medical Association, and before medicine's unholy trinity was formed with the addition of the Food and Drug Administration. This fascist cartel gave rise to a petrochemical empire that rules not only our highways and industries, but it covertly monopolizes our medicine as well. Its first actions were to silence all competition to its medical monopoly through disingenuous licensing laws, and then to ban all natural treatment options by fiat, for the sake of promoting its own chemical drugs. Such has come to pass. Few people know of this darkly-shrouded history, or of the better alternatives, because of the cartel's iron grip upon society's throat. One of the reasons why alternative medicine is routinely mocked is because most of what has been presented as alternative medicine in recent times is not even medicine at all. Instead, it consists of new-age occultism. Much of it dates back to the forbidden religious practices of the ancient Egyptians. Our dedication to the truth and to using the natural tools that we have been given is one of the reasons why we refer to our healing methodologies as "God's medicine". It is giving the credit for our ability to heal where it is really due, and it conveys that the human body was not designed to be broken. M.M.S. 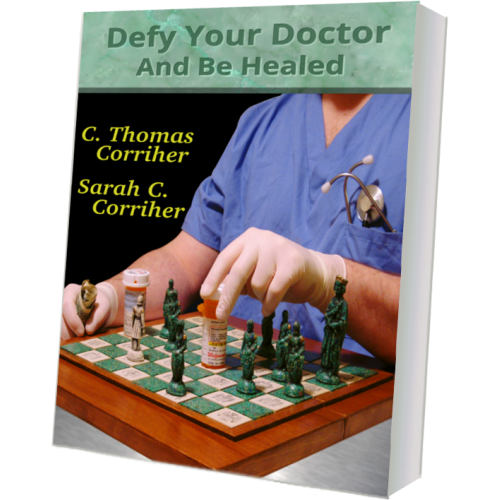 - "The Miracle Mineral Solution"
Thomas Corriher and Sarah Corriher are refreshingly honest, which often means that they are hated by both sides equally. 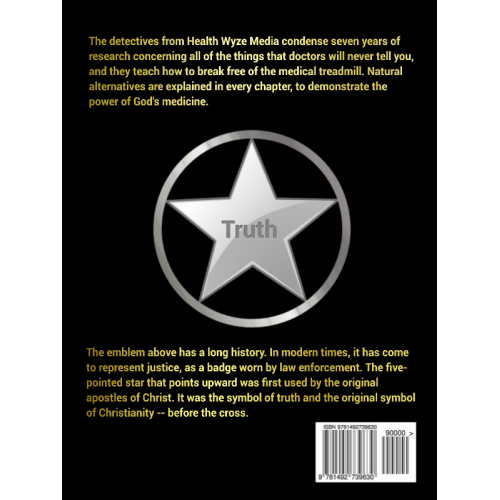 They have produced a plethora of media throughout the past seven years, including audio shows, a magazine, the Health Wyze Report website, and the documentary, "The Cancer Report". There is a significant upswing of interest in alternative medicine, but the authors convey that most of the related media is lacking in quality, integrity, facts, and scientific principles. They express that there has been something of a self-perpetuating cycle, wherein alternative medicine has been somewhat commandeered by the pagan religions. Not only do the authors provide a message of hope, but they show that true religion and true science are not enemies. The Corrihers spend most of their time freely providing advice by e-mail and telephone from their home in North Carolina. 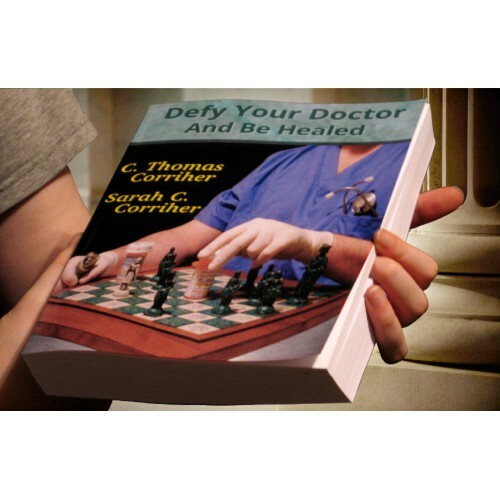 Thomas lives with his wife Andrea, his teenage son Zachary, and his adopted daughter Sarah, who is the co-author. The authors have found their work to be immensely rewarding. The best way to learn more about them is to listen to their audio shows. They are available for radio and other media interviews at no cost.